6 Experiences You simply MUST enjoy! It's not easy to decide on the top 6 things to do in Venice. To be honest, maybe it's got something to do with the fact that I'm Italian, but I find it hard to decide on much. My husband Andrew is far more decisive though so it's with his help, and more than a week of animated discussion, that I've finally managed to put together this list! 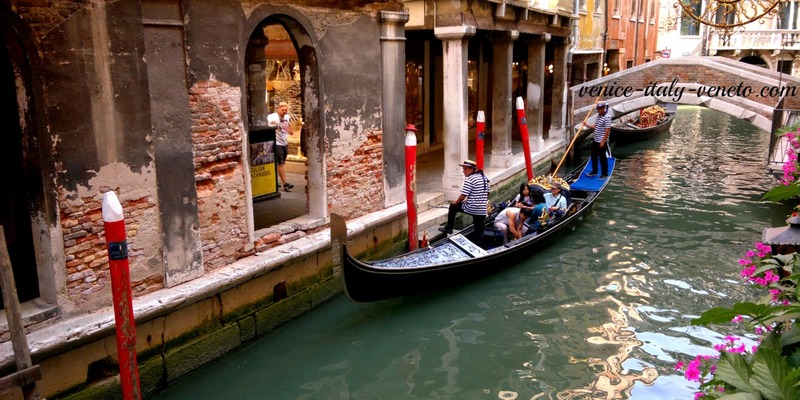 A Gondola ride is probably the most cliched and touristy thing to do in Venice. 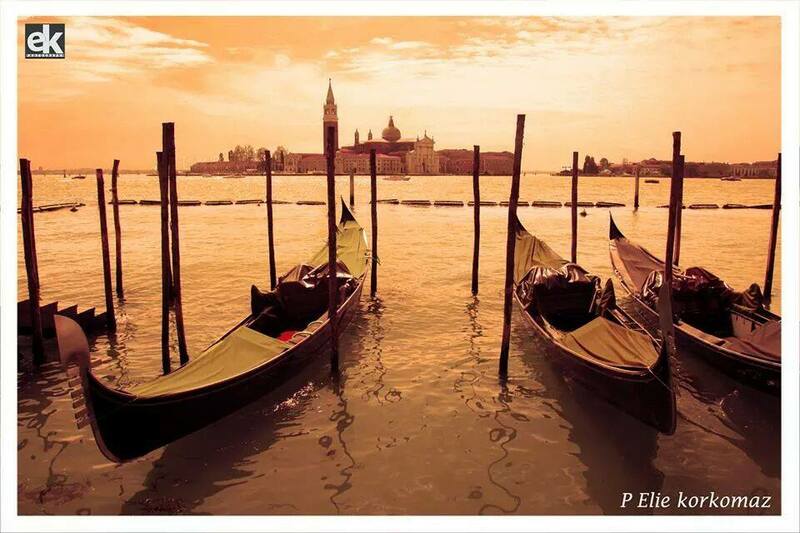 Cliched it may be but it's a wonderful tradition and essential for anyone wanting a complete "Venice experience". Even better, for those of a romantic persuasion (aren't we all? ), is a sunset gondola ride, a serenade and then a candlelight dinner. This, in the world's most romantic city, has to be the most romantic evening you'll ever spend. Click to learn more. 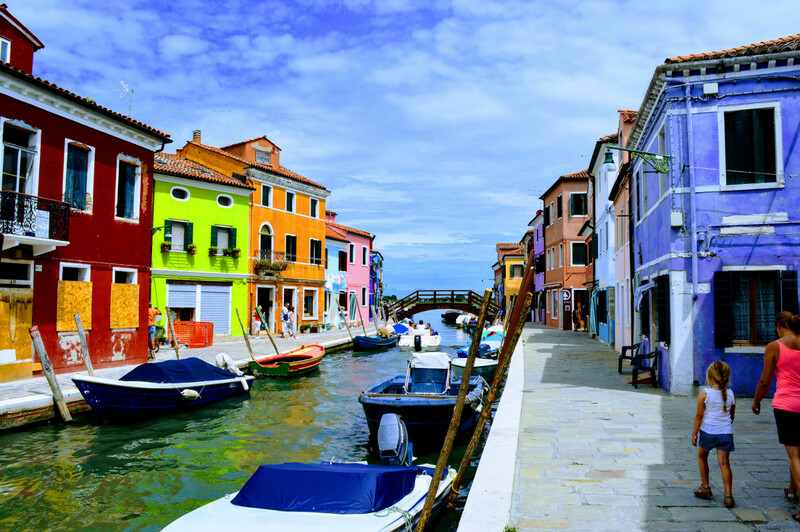 Enjoy a boat trip out to the famous Venetian islands of Murano (home of Murano glass) and Burano (home of lace). I have always found the demonstrations of glass blowing in Murano to be fascinating, actually everything about Murano is fascinating. Burano though is my favorite - you can read why I love this colorful mini-Venice here. Not really one thing but a combination of most of the six essential sights we mention here. Included are Saint Mark's Basilica, St Mark's Square and the Doges Palace. Which is the best way to see them in a morning, while avoiding the long wait to get in? Here's the answer! 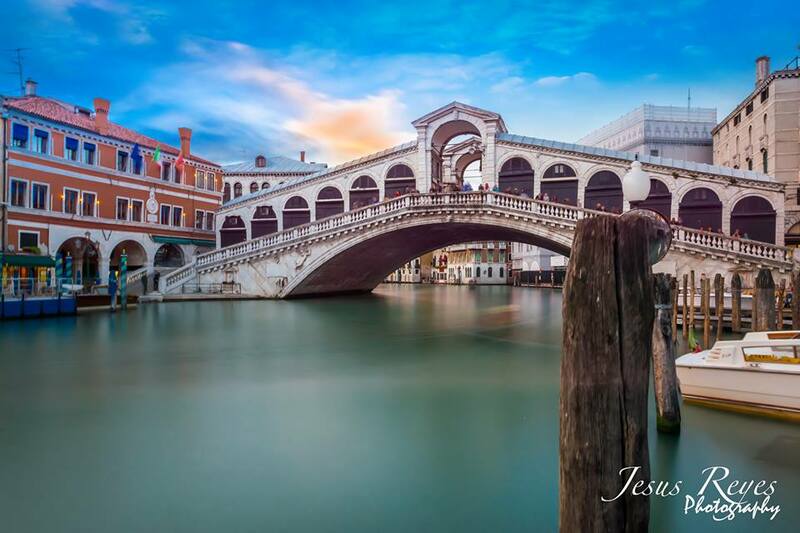 Rialto's Bridge and the incredible Rialto market MUST be on any list of things to see. 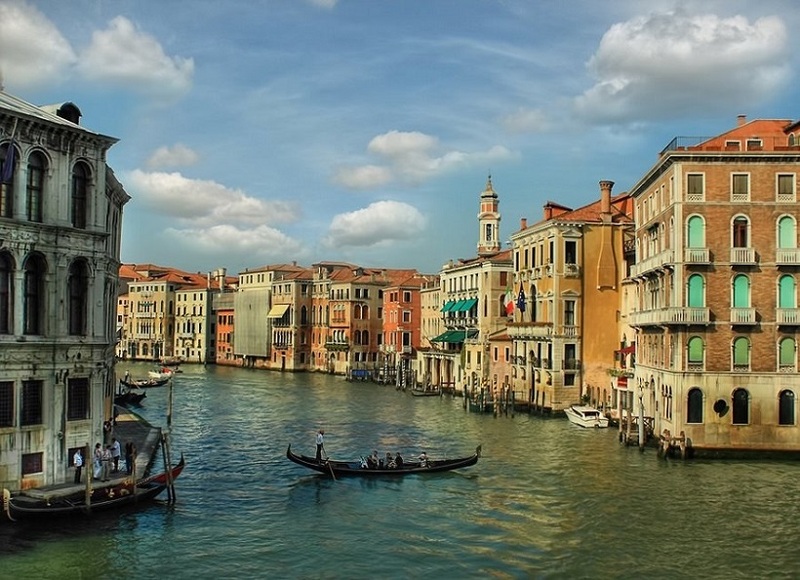 Discover Rialto and the fascinating San Polo area – click here. A gorgeous Church in Venice that is not well known? Seems unlikely but this is it! The Santa Maria Gloriosa is an absolutely lovely, moving, wonderful church. I could go on and on and in fact I do on my page dedicated to this church. To really get the feel of Venice you need to take a boat trip down the Grand Canal, perhaps the greatest avenue on earth. The Grand Canal is truly magnificent but there is no way, except by boat, to really comprehend just how magnificent. The cheapest way is to catch the water bus (my guide explains which one to take) . If you prefer a little more style then try this option. Need somewhere to stay that's ideal for discovering the best of Venice? I'd recommend these hotels (click here).